Our innovative, integrated Fire Suppression solutions do more than fight fires; they help prevent them so that customers are protected from loss of life, potentially crippling financial damage as well as loss of critical data. 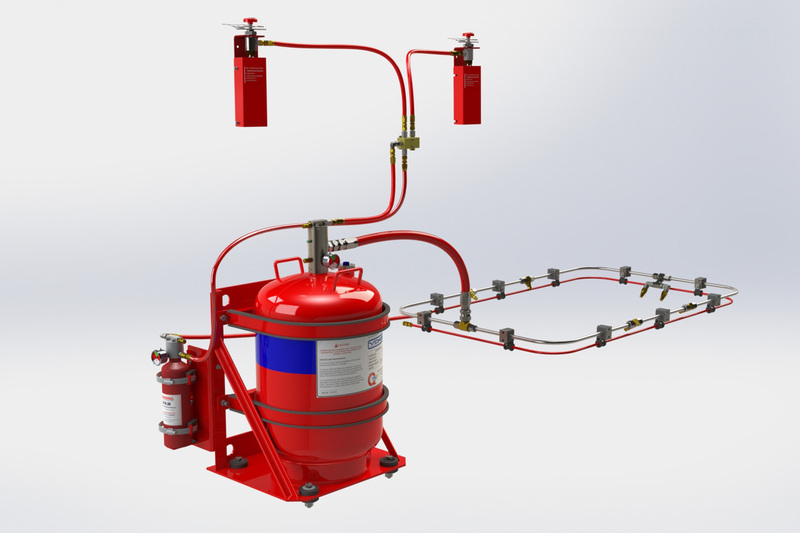 Mixwell designs, install, maintains and upgrades a wide variety of electronic, industry-specific Fire Suppression solutions for commercial, industrial, retail, institutional and governmental customers. Mixwell knows that safety and risk management are business priorities for our customers. We are passionately committed to helping them achieve their goals (including compliance with local and international fire code standards) with our Fire Suppression solutions.